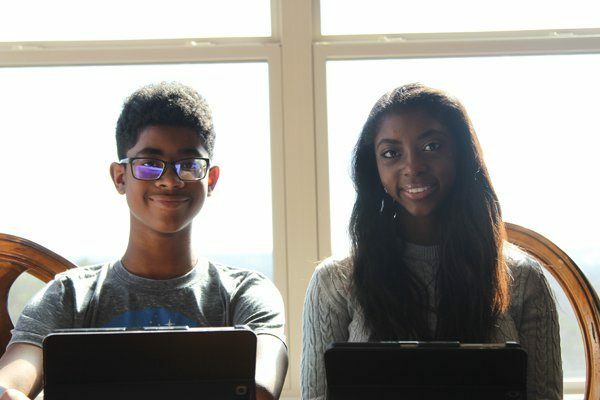 Teen Siblings Create App for People Struggling with Depression « Adafruit Industries – Makers, hackers, artists, designers and engineers! Doctors diagnosed Hannah Lucas with a medical condition that caused frequent fainting. She became anxious, depressed and started to self-harm. It was based on these experiences that Hannah and her 13-year-old brother Charlie Lucas created an app to help people in distress. The idea for the notOK App came from Hannah telling her mom she wished there was an app she could use to quickly alert her family and friends when she needed help either physically or emotionally. Read more and check out the app.